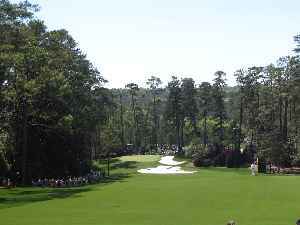 The most coveted seats at Augusta National are at Amen Corner -- home of the 11th, 12th and 13th holes. 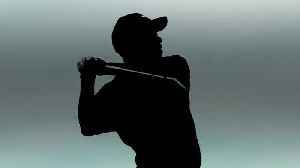 The four-time Masters winner was on the prowl Thursday at Augusta National during the first round of the Masters. 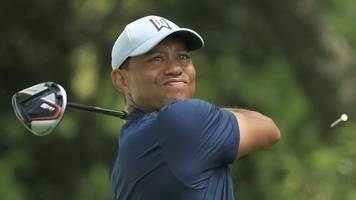 Tiger Woods hits a solid 70 to sit one shot off the early clubhouse lead in the first round of the Masters at Augusta. 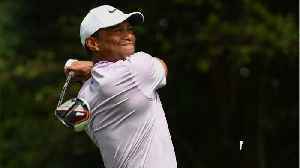 It took three sudden-death holes Wednesday at Augusta National before Wallace prevailed with a birdie on the pairings second attempt at No. 8. 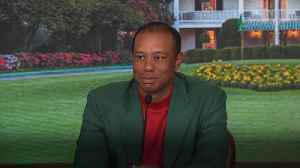 Pairings and tee times have been announced for the first two rounds of the 2019 Masters at Augusta National Golf Club.